40% on cost of framing materials! Need a framing project in Salem? Framing - How Can We Help? V.A. and Sons combines years of building and framing experience, an excellent reputation, and top quality products to continue to meet or exceed our customer’s expectations for their framing projects. We provide the full range of framing solutions and help you to make an informed decision on what works the best for your needs and budget. 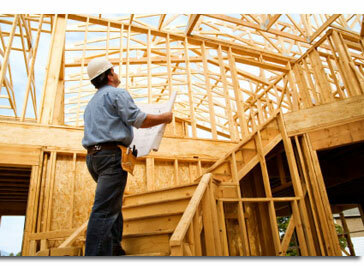 We can handle drafting plans, permits and all the details of your framing project from start to finish.